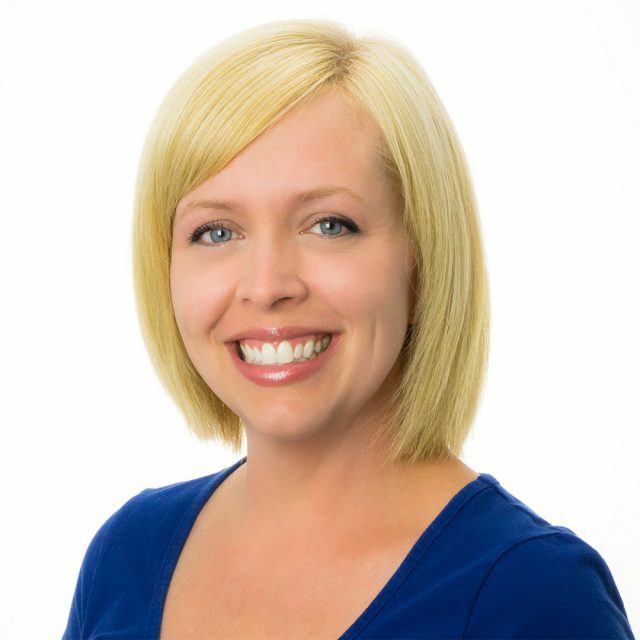 The Ready Set School Board of Directors is pleased to announce that Jessi Darst has been named the new director of Ready Set School. Darst played a significant role in establishing the Winona Area Chamber of Commerce Young Professionals, leading the Professional Development Committee and planning many community events. She currently serves as Treasurer for the Early Childhood Family Education Parent Teacher Association. A Winona native, Darst attended Minnesota State College Southeast Technical and earned an Associate’s Degree in Accounting in 2006. She and her husband, Blake, live in Winona with their two children, Liam (5) and Sunny (3).